The savage werewolves called Garou face a harbinger of the Apocalypse in a great Wyrm-beast that devours history itself and threatens to corrupt all of Europe. In this final installment of the Tribe Novel Series, the Garou have one last chance to protect Gaia and defeat this terrible monstrosity. In Tribe Novel: Black Spiral Dancers, the mad Lord Arkady journeys into Malfeas and comes face to face with the Wyrm itself. 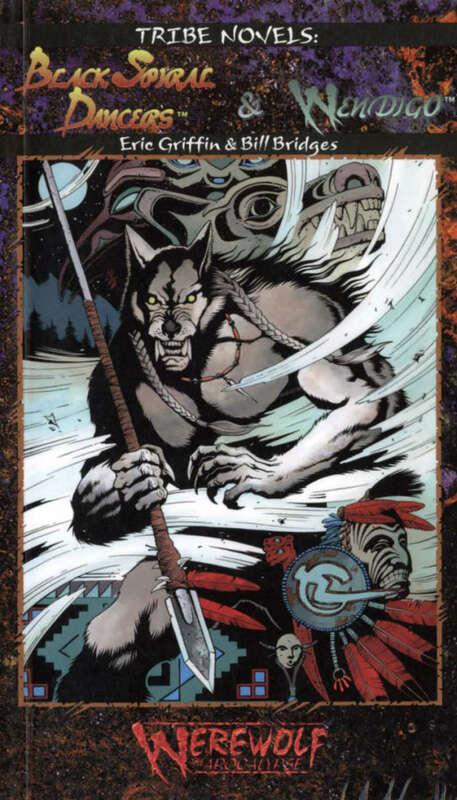 In Tribe Novel: Wendigo, John North Wind's Son and his Silver River Pack lead their kin in one last, desperate battle.